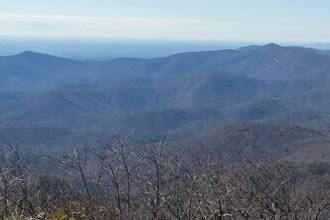 This Blood Mountain hike consists of a lollipop loop along the most hiked section of the AT in Georgia with a great view at the summit. 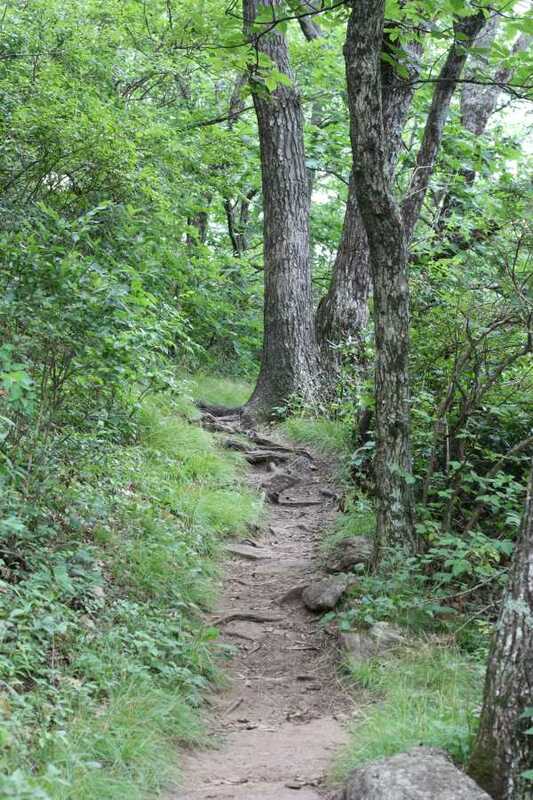 Hikers also have the option to ascend directly up Blood Mountain in a shorter, but more difficult, out and back trail. 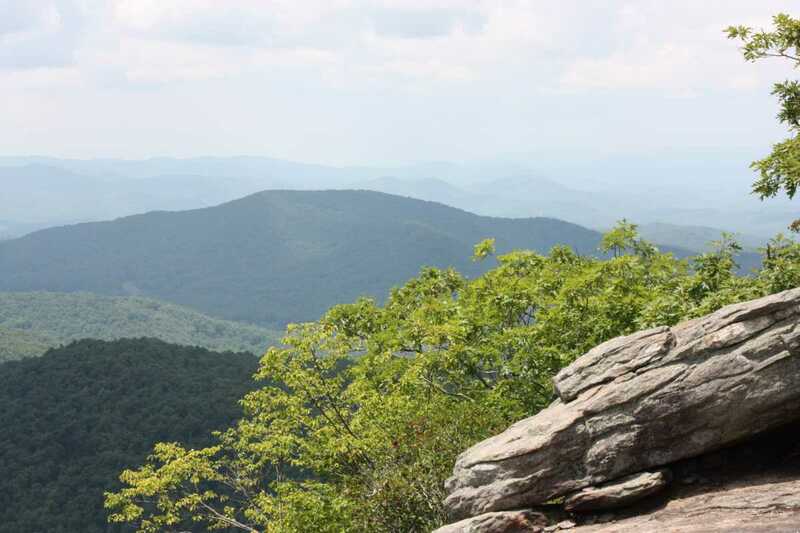 Both ways make for a moderately challenging hike worth the 1.5 hour drive from Atlanta. 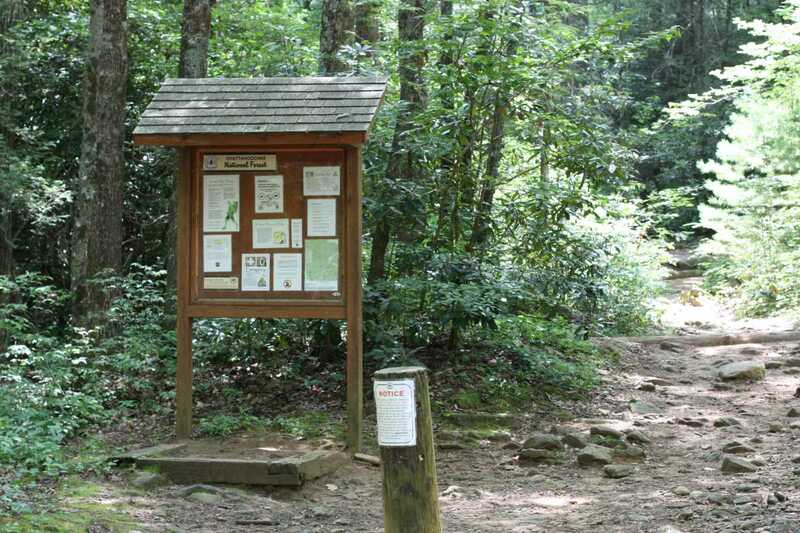 The trailhead is located half a mile north of the Mountain Crossings center at Neal’s Gap along US 19. The first .7 miles are along the Byron Herbert Reece trail. 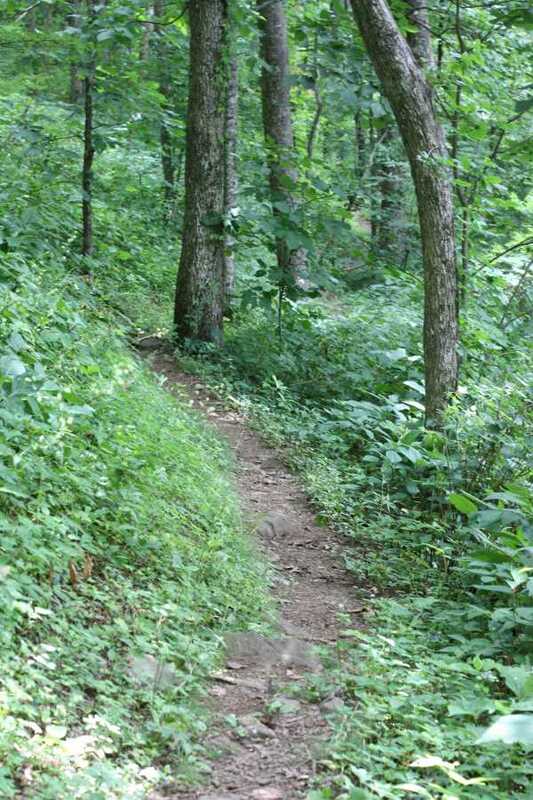 The path starts off level along a small creek, but quickly picks up the pace along several steep switchbacks and stone staircases. This trail end at Freeman Gap and the junction of the AT and the Freeman trail. 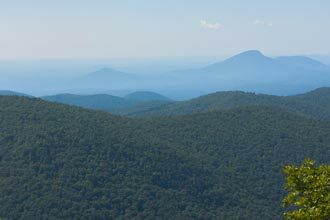 From here, turning right on the AT is the shortest and most direct route to the top of Blood Mountain; however, it is also the steepest. 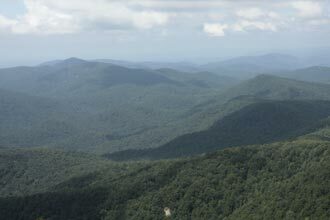 Turning left along the AT will take you back to Neal’s Gap and US 19. 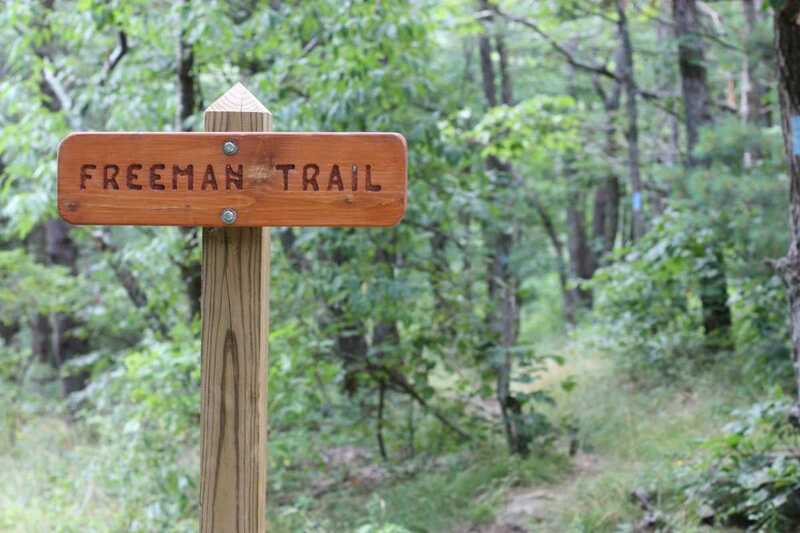 To make the loop, turn right on the Freeman trail (to the left of the AT). 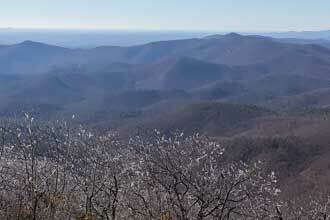 The Freeman trail follows the contour of the mountain side along the south until reaching Bird Gap and the AT again. 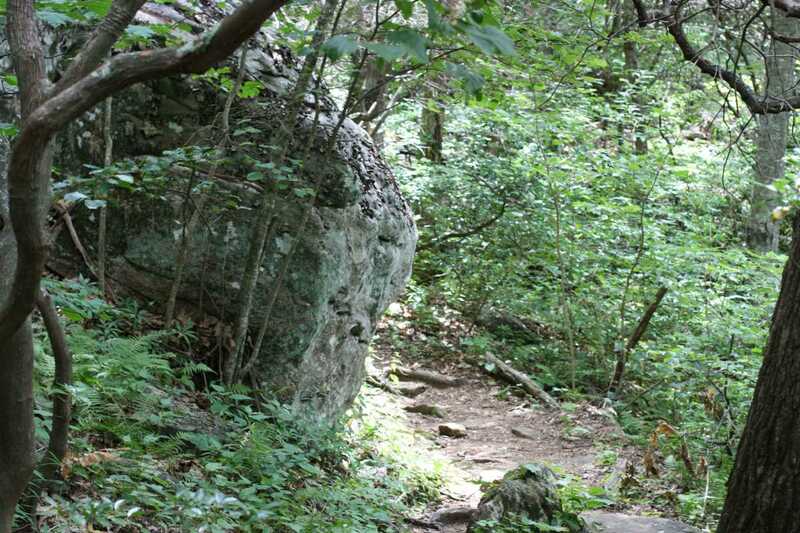 This trail is very rocky, with several large boulders along the way. 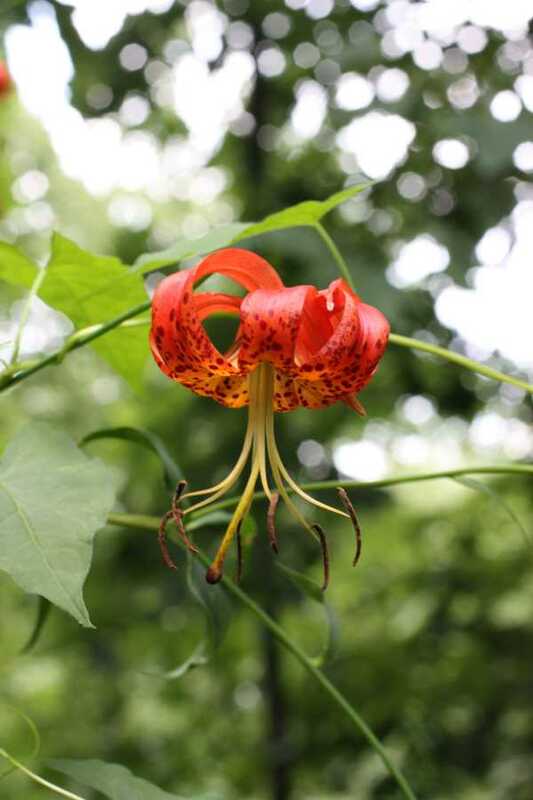 This trail is much less frequented that the other portions of this hike and it is likely that you won’t see anyone at all along its 1.8 miles. 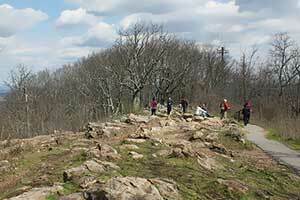 At Bird Gap, the trail rejoins the AT. Turning right, the trail continues to Slaughter Gap and the start of the climb to the top of the mountain. 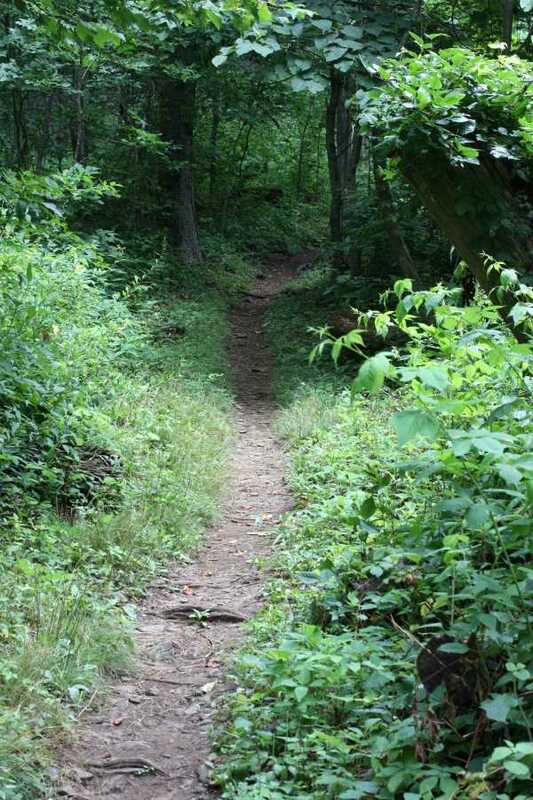 The first half of the 1 mile ascent is slightly steeper than second half, but no part of this trail is too difficult for anyone moderately in shape. 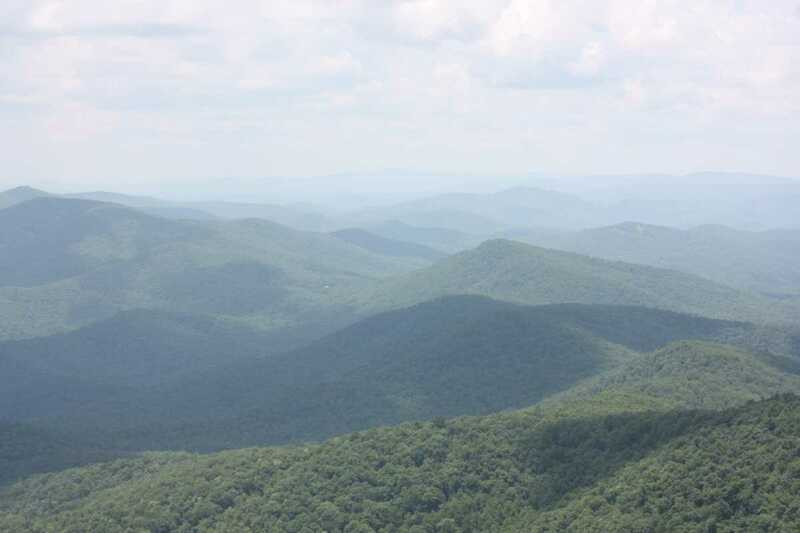 Once at the top, the the fruits of your labor will be reaped with excellent views on both sides of the mountain. 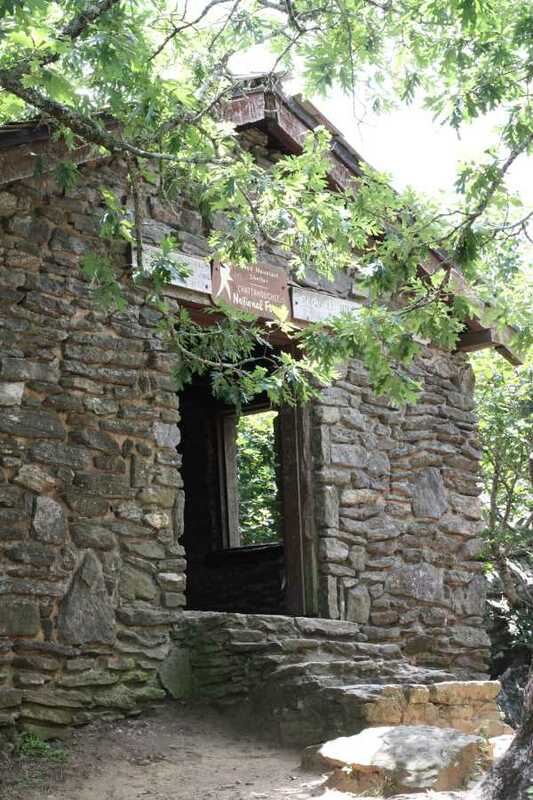 Check out the Blood Mountain shelter then climb the rocks next to the shelter for more views. 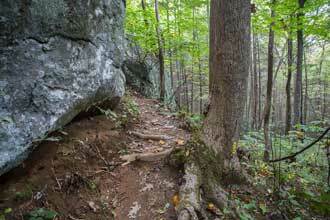 Continue along the trail, watching the ground for the white blazes painted on the stone. Several more open stone faces allow for great views. 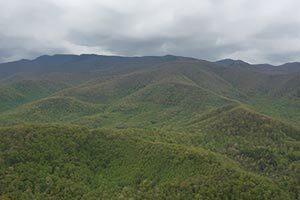 Although it’s likely that the trail so far has afforded plenty of solitude, the summit of Blood Mountain and rest of the hike will almost definitely have some volume. 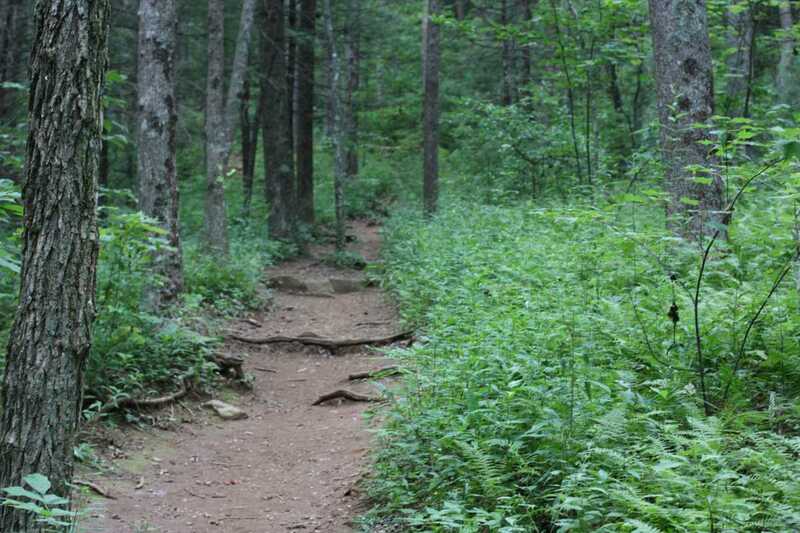 Head down steep switchbacks as the trail descends the east side of the mountain, rejoining the Freeman and Byron Herbert Reece trails at Freeman Gap. Continue back down the BHR trail to the parking area. Driving north, continue .6 miles past the Mountain Crossings center at Neal's Gap. On the left, you will pass the exit for the parking lot first. 38 designated parking spaces. All other vehicles will be ticketed. Get there early on weekends. 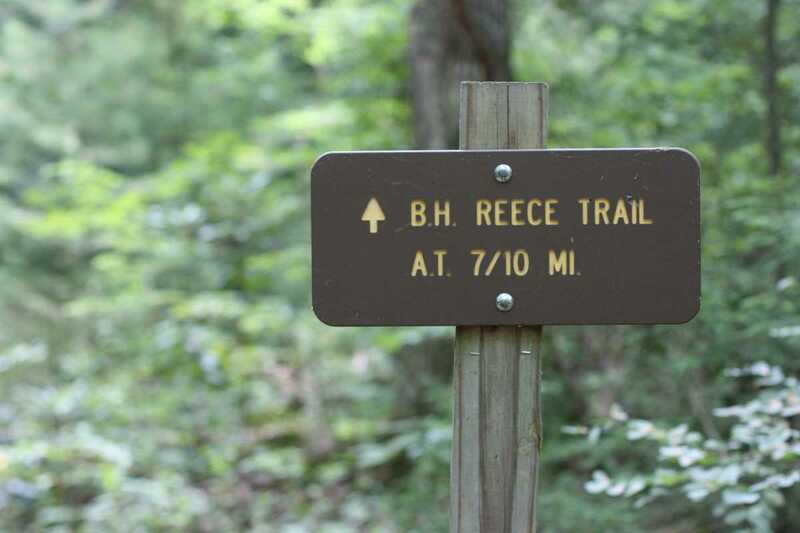 The Byron Herbert Reece Trailhead can accommodate 38 vehicles. Vehicles parked outside designated spaces will be ticketed. The Freeman trail is very rocky, so watch your step. 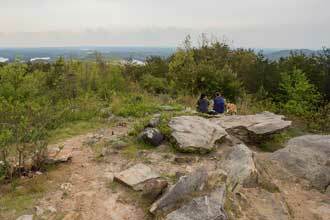 Use caution at the top, there are several rock outlooks with steep drops. Essential hike. This is a must. 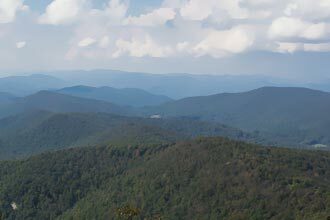 Walk along the AT to outstanding views of north GA. One of my all time favorites.